A favoured training destination for professional cyclists such as Vincenzo Nibali. Fiuggi is a tourist town known throughout the world for its ancient baths: today it has become a favourite training destination for professional cyclists such as Vincenzo Nibali. Placed at 700m above sea level, surrounded by ancient oaks and chestnut woods Fiuggi is the ideal base for all types of cyclist, from the road racer to mountain bikers. This special location and its proximity to Rome (70km) give you access to a wide variety of routes. From the most challenging climbs up Ernici and Simbruini to the routes through tranquil valleys filled with olive groves and the vineyards of Cesanese Piglio. Adventurous off-road trails and cycle paths run from Fiuggi following the ancient routes of the Roman Empire through aqueducts and Roman ruins connecting it to Appia Antica and then on to the Colosseum. 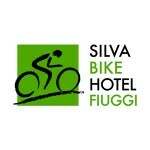 The Silva Splendid Bike Hotel is situated in the heart of Lazio, Fiuggi, less than one hour from Rome, an area rich in history, beautiful scenery, quiet roads and excellent cuisine making it an excellent place for a cycling holiday. The hotel boasts a fantastic spa to help you unwind and relax your aching muscles after a hard day in the saddle. The region is popular with both road and mountain bikers and the hotel is equally adept at accommodating both sets of riders’ needs. 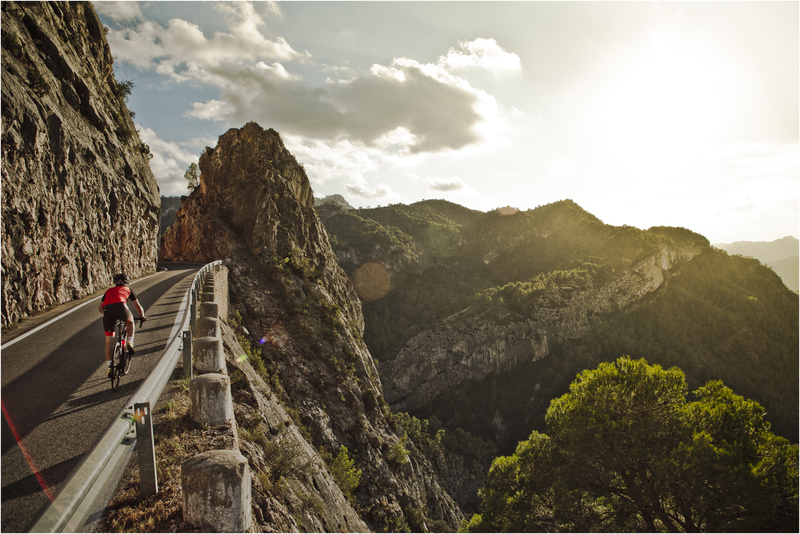 Come to the country that taught us how to cycle with passion, how to build bicycles with style, and with the most stunning cycling scenery in the world … come to ITALY !